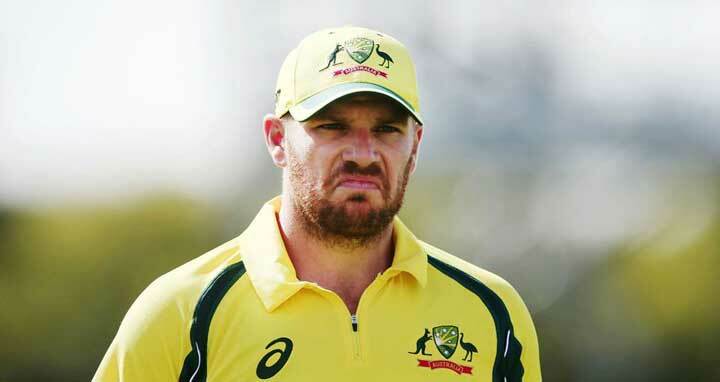 Dhaka, 25 Jan, Abnews: Australia’s in-form opener Aaron Finch is set to miss the fourth one-day international against England on Friday, in a setback for the hosts as they seek their first win of the series. Finch has been ruled out of the Adelaide ODI with a hamstring strain and will be tested for fitness ahead of the final match in Perth, Cricket Australia said. The right-hander scored centuries in the first two matches and top-scored again on Sunday, but all in losing causes as Australia have conceded an unbeatable 3-0 lead to England in the five-match contest. He smashed 107 in Melbourne for the first match of the series, followed by 106 at the Gabba before leading the Aussie batsmen with a knock of 62 in Sydney.